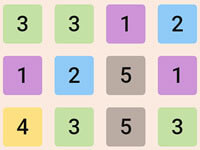 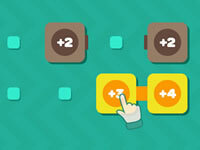 Chain Sums is a new math game in which you'll have to move components with digits on them to sum them up. 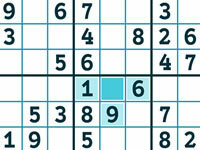 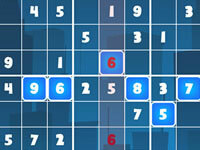 Try to reach each goal in each level to complete the whole game. 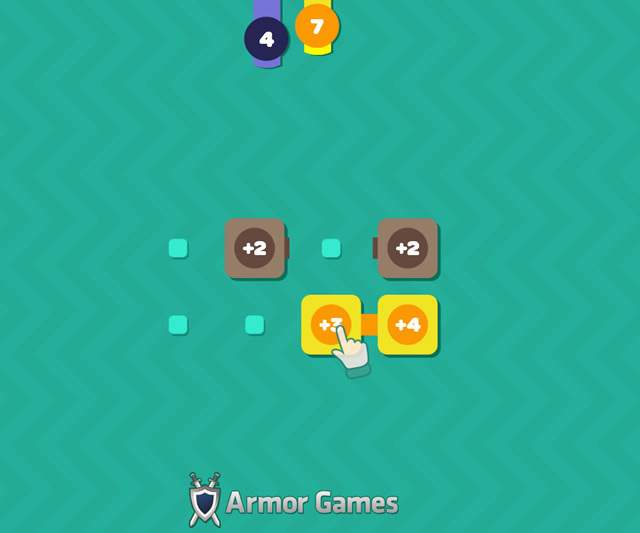 Have a lot of fun playing!